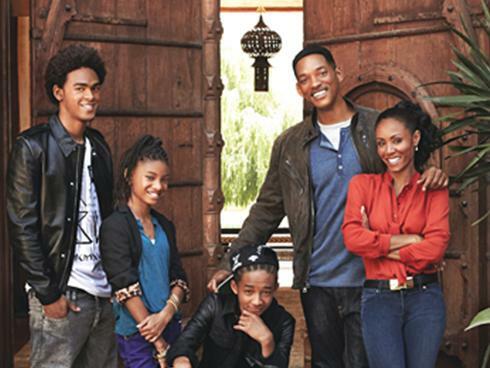 Smith Family <3. . Wallpaper and background images in the Willow Smith club tagged: willow smith 2011 family. This Willow Smith photo contains completo and vestito di affari. There might also be strada, città scena, ambiente urbano, scena della via, città, and urbano impostazione.